For those who are looking for something special and something that can really be a challenge, here it is. 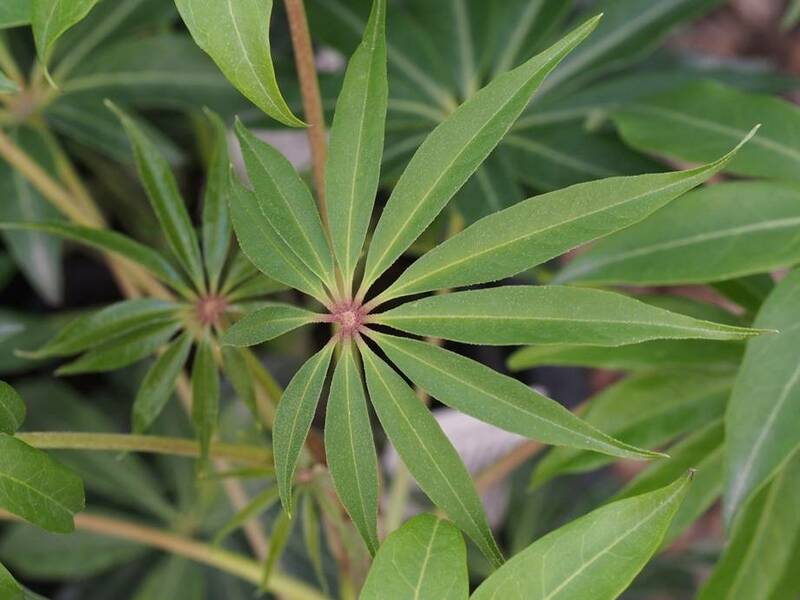 A reasonably hardy Schefflera. Beautiful leaves, evergreen. For a sheltered location.